Hiring a contractor can be a risky business, and a painting contractor is no different. Whether it’s a small job like having a bedroom repainted or a big job like your home’s exterior, you need to do your homework. Here are some tips on sorting out the good, the bad, and the ugly. DO get referrals from friends, neighbors, co-workers. DO check your initial selections with the Better Business Bureau and the Contractors Board. DO get at least three estimates, and don’t necessarily choose the lowest. DO make sure your painting contractor has the proper licenses, insurance, and bonding. DO get references and check them. DO make sure that the contract spells out the entire job including prep work: power washing, calking, primer coat, paint brand and quality, cleanup, payment terms, warranties, and schedule. DO have your lawyer review the contract. 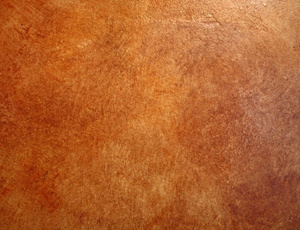 DON’T hire a painting contractor from a Yellow Pages ad or a flyer on a supermarket bulletin board. DON’T fail to disclose any hazards the painting contractor may encounter: lead paints, asbestos, and other potentially harmful situations. DON’T hire a contractor unless you can pay him. A mechanic’s lien on your home makes it difficult to sell. 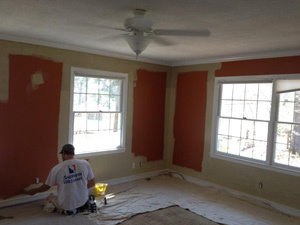 If you have followed all these tips, you and your painting contractor will both have a satisfactory experience. Putting a fresh coat of paint on your walls can completely transform the look and feel of your home. 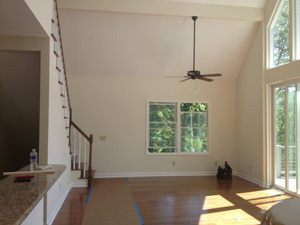 Our painting team can help you bring some new light and color into the space of any room.